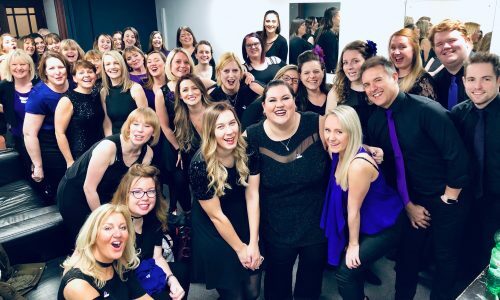 My recent Love Soul Choir audition! 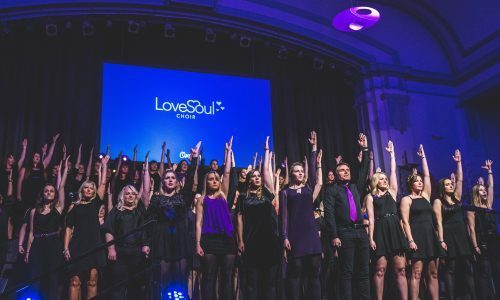 I recently auditioned for Love Soul Choir, and wanted to share my experience. 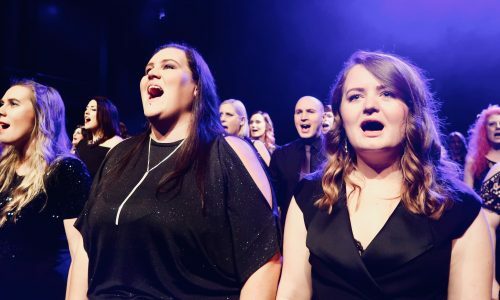 If you are considering applying for an audition, I know it can seem scary – I was terrified ahead of mine! 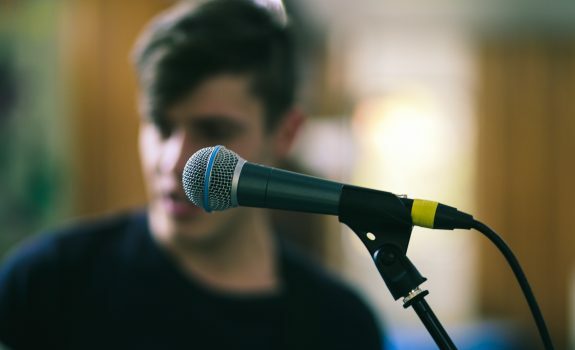 The idea of singing without any accompaniment is a daunting thought for anyone. However, I needn’t have worried. On arriving at the audition venue, Dan (choir leader) met me and took me into the audition room. We had a brief chat, and he then invited me to get the singing over and done with first. Once I started, it was absolutely fine, and Dan was really supportive, making it really relaxed, and far less scary than I had imagined! Just make sure you pick a song that you are comfortable with, and know really well. Don’t try and show off, just enjoy yourself! After the singing, Dan showed me a video of some side-stepping and asked me to then copy the video. The video is less than 30 seconds in duration. 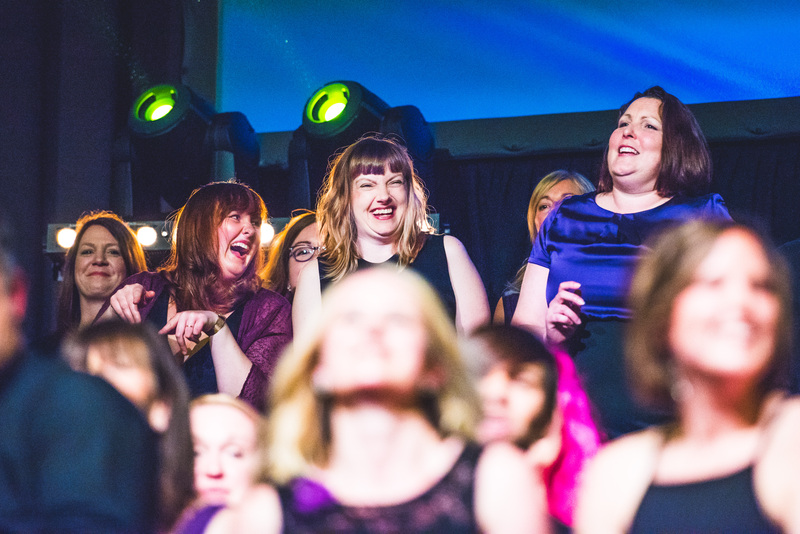 We then had a chat about Love Soul and why I wanted to join the choir – and that was that! In less than 5 minutes, I had completed my audition. Dan told me I’d hear within a couple of days by email, and that was it! The best part about it, was the enormous feeling of pride and excitement at being told I’d been successful. 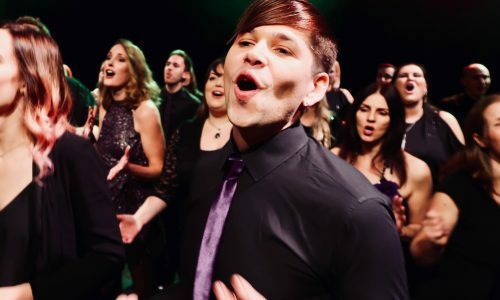 There are few better feelings than singing with a choir, so if you’re thinking about it, DO IT! It’s not as scary as you think!